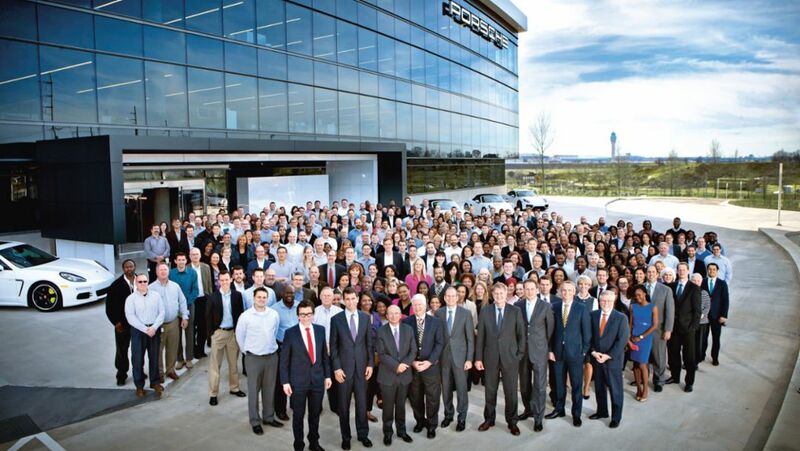 The new US company headquarters are the largest foreign investment in the history of Porsche. It is presented in a series of articles. Part 1: How One Porsche Drive arouses enthusiasm. 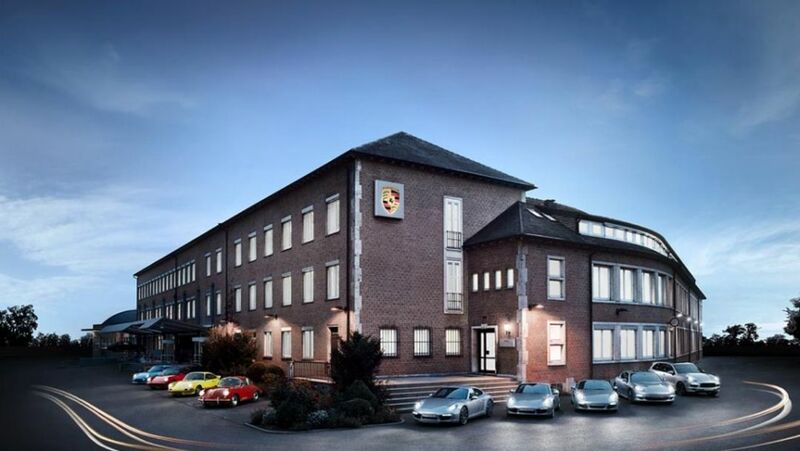 Porsche has manufactured sports cars in Zuffenhausen for the past 65 years. The main plant through changing times. 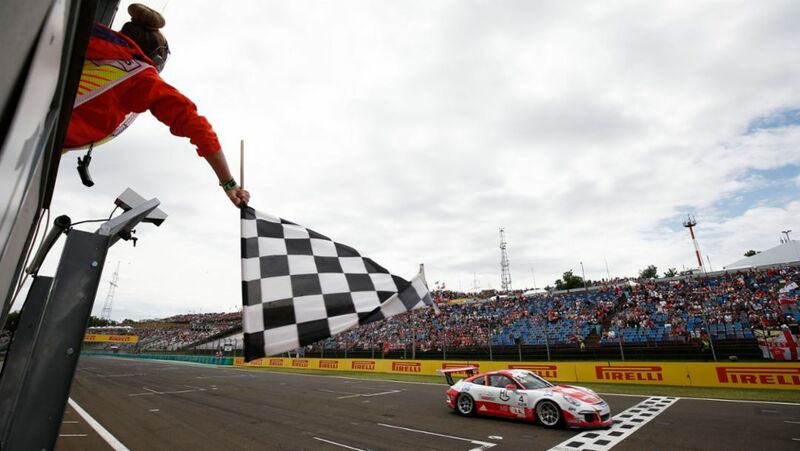 On the Hungaroring race track not far from Budapest, the Porsche-Junior has celebrated his first win of the Porsche Mobil 1 Supercup season. 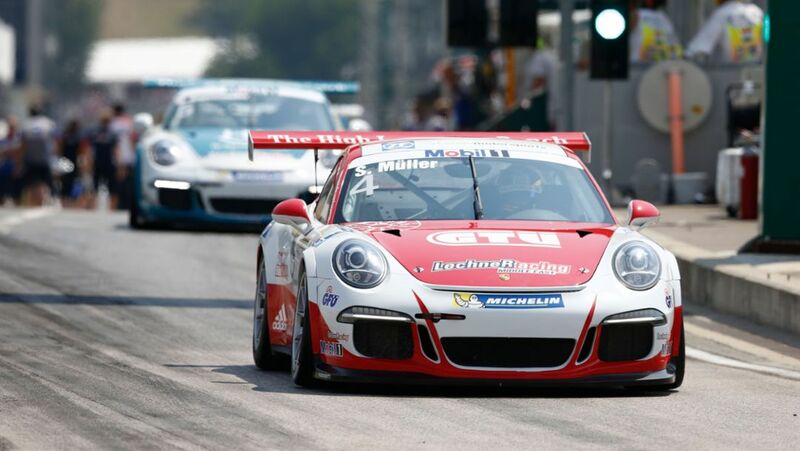 Porsche Junior Sven Müller takes up Sunday’s Porsche Mobil 1 Supercup race on the Hungaroring from pole position. The Executive Board and the General Works Council of the Porsche AG have adopted a package of measures for the safeguarding of the company locations. Porsche is to invest more than a billion euros in the expansion of its factories.